Hi all , a newbie here to this forum. I read FEL all over ,and i was wondering what it means ? 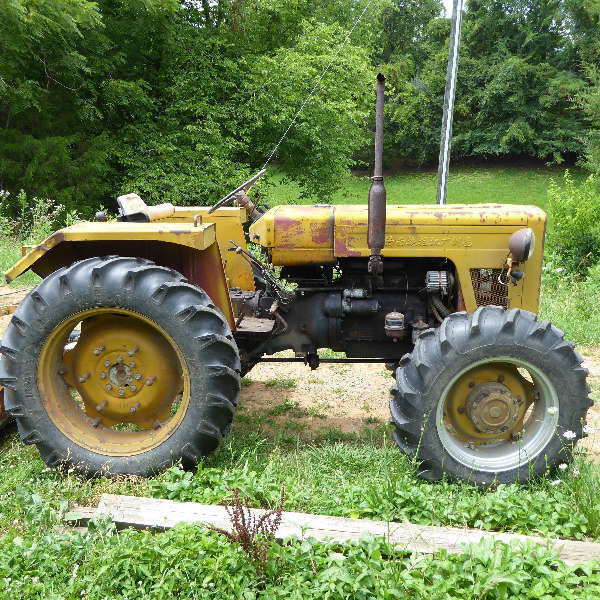 tractor i have is a B2150 DT , backhoe/bucket/tiller/rear blade/snowblower/hole auger. Looking to pick up a b2100 to flip, it has tiller / bucket. Welcome to tractorpoint! FEL is short for Front End Loader. DUH , well thank you. see the easyier it is makes me look dumb. I had guessed many other things, but that was to easy. And i fix mechanical things. Glad I could help. Acronyms can be a pain. Took me about 6 months to decipher tractorpoint lingo. I still miss things occasionally. What do you mean by "Looking to pick up a b2100 to flip, it has tiller / bucket."